As is always the case with developments in technology, the hype can distract from the real benefits and potential applications, and IoT is no exception. This event will go beyond the headlines about talking fridges to explore what the Internet of Things is all about and the breadth of potential it offers. As well as hearing from speakers, you’ll have the chance to see demos of IoT applications and get hands on with hardware. Join the DMC and Sheffield Digital on Thursday 9th February 2017 from 5.30pm to find out some of the exciting developments in IoT and how it applies to you and your business. 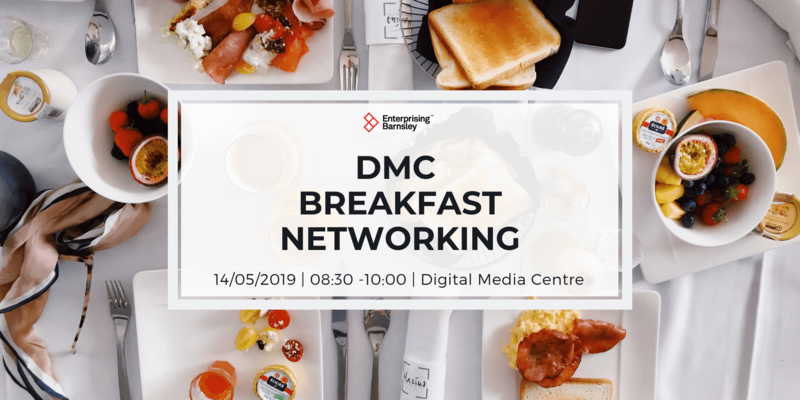 The DMC has teamed up with Sheffield Digital to produce a series of three events looking at some of the latest developments in tech in our region. We’ll be inviting speakers from local companies and institutions to bring us up-to-date on their work and how their products are being used. 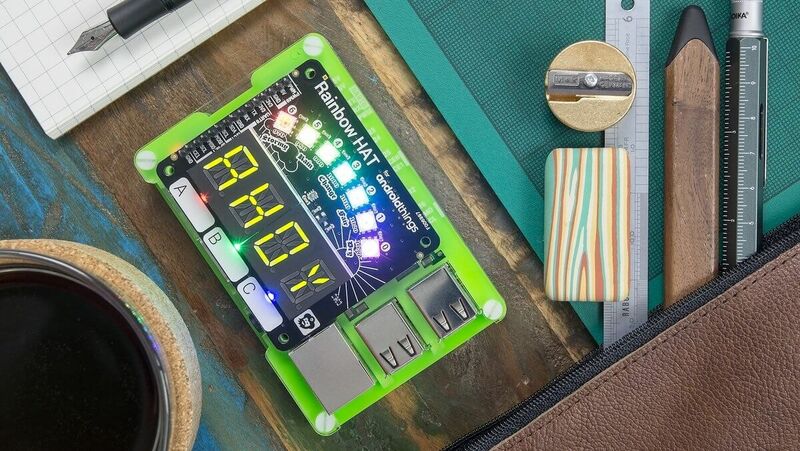 In a talk called ‘Also, it Should Tweet’, Paul and Emma will cover what they understand IoT to be, what Android Things is and what you can do with their new Rainbow HAT product. 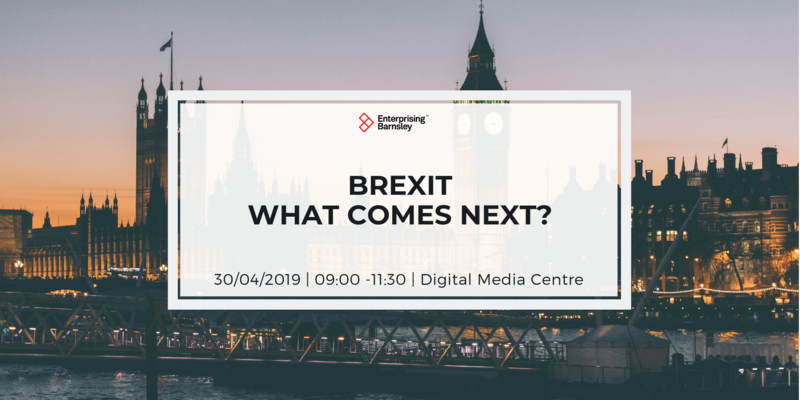 Roy Woodhead, owner of consultancy IoT Transforms, will be giving us his view on the Internet of Things and how it is helping to bring about the next Industrial Revolution (Industry 4.0). Before setting up his own business, Roy had many years of experience at Hewlett Packard Enterprise, most recently working on HPE’s Industrial Internet of Things solutions. Speakers will also bring equipment so that you can experience their technologies for yourself. Anyone interested in current developments in IoT technology from developers and tech entreprenuers through to any business who wants to learn how IoT can help them in their business or what the market opportunity is for them. ‘Exploring the Internet of Things’ has been organised by the DMC, in collaboration with Sheffield Digital, an organisation dedicated to promoting digital industries across the region. 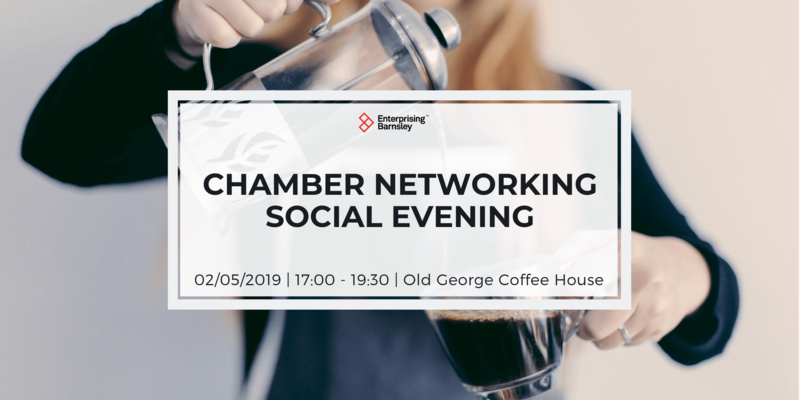 It is part of a short series of events to encourage local digital and creative businesses, as well as people interested in the digital industries, to innovate, network and collaborate.